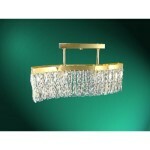 Category: Wall Lights. 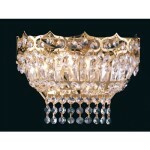 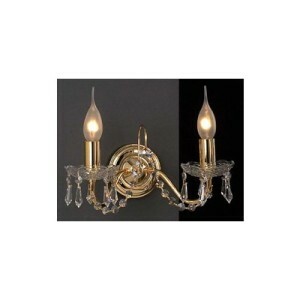 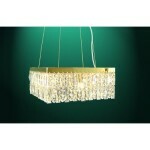 Tags: classic lighting, gold plated, wall light. 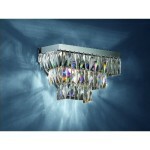 Be the first to review “Amelia Wall Light ” Click here to cancel reply.